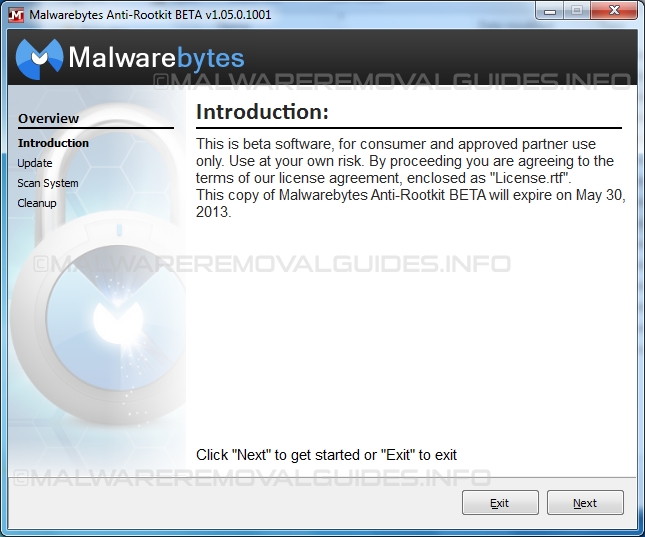 Malwarebytes Anti-Rootkit is just as Malwarebytes Anti-Malware a free malware removal program, but Malwarebytes Anti-Rootkit especially for detecting and removing rootkits from your computer. A rootkit is a difficult piece of malware to remove from your system, because a rootkit can hide the precence of malware in your system. Most variants are installing own kernel mode drivers and services in the system and modifying low-level API functions. Most of the regular anti-malware tools and scanners cannot detect or deal with advanced rootkit, because they are invisible or hiding itself to avoid detection. For detecting ZeroAccess and other advanced rootkits and bootkits Malwarebytes has developed “Malwarebytes Anti-Rootkit” also named MBAR. Malwarebytes Anti-Rootkit, has the ability to detect and removing rootkits that belong to the following known families. Kernel mode rootkits like TDL, TDSS, MaxSS, Necurs and Cutwail. Kernel mode driver infectors like ZeroAccess an TDL3. MBR infectors like TDL4, Mebroot/Sinowal/Torpig and Pihar. Zeroday and unknown rootkits and bootkits or remnants from rootkit infections like infected drivers. Important! before you start the removal process of any rootkit you should back-up all of your personal data, this because Malwarebytes Anti-Rootkit can make changes to your hard drive, partition table and master boot record by cleaning your computer. 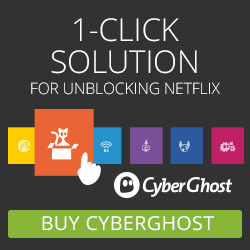 Download Malwarebytes Anti-Rootkit from the following location below to your dekstop. Once the file has been downloaded, right click on the downloaded file (mbar-1.05.0.1001.zip) and select the Extract all menu option. Follow the instructions to extract the ZIP file to a folder called (mbar-1.05.0.1001\mbar) mbar-versionnumber on your desktop. Once the ZIP file has been extracted, open the folder and when that folder opens, double-click on the mbar folder. 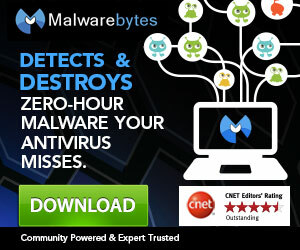 Double-click on the mbar.exe file to launch Malwarebytes Anti-Rootkit. After you double-click on the mbar.exe file, you may receive a User Account Control (UAC) message if you are sure you wish to allow the program to run. Please allow to start Malwarebytes Anti-Rootkit correctly. Malwarebytes Anti-Rootkit will now install necessary drivers that are required for the program to operate correctly. If you receive a DDA driver message like could not load DDA driver, click on the Yes button and Malwarebytes Anti-Rootkit will now restart your computer and will start automatically. Please click by the introduction screen on the Next button to continue. Next you will see the Update Database screen. Click on the Update button so Malwarebytes Anti-Rootkit can download the latest definition updates. When the update has finished, click on the Next button. Next you can select some basic scanning options. Make sure the Drivers, Sectors, and System scan targets are selected before you click on the Scan button. Malwarebytes Anti-Rootkit will now start scanning your computer for rootkits. This scan can take some time, so please be patient. When the scan with Malwarebytes Anti-Rootkit is finished, the program will display a screen with the results from the scan. Make sure everything is selected and that the option to create a restore point is checked. Next click on the Cleanup button. Malwarebytes Anti-Rootkit will then prompt you to reboot your computer. Click on Yes button to restart your computer. After the reboot it is recommended that you do one last scan using Malwarebytes Anti-Rootkit to make sure all detections and remnants have been removed. Malwarebytes Anti-Rootkit will place quarantaine and rootkit files in the same folder that Malwarebytes Anti-Malware uses for their quarantine. Malwarebytes Anti-Rootkit does not have the ability to restore, if you want to restore or manage the items in quarantine you need to install Malwarebytes Anti-Malware.